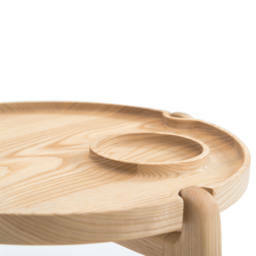 The nice handmade tray table from NOFU works perfectly as side table next to the couch – or even by itself. 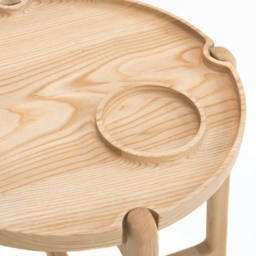 It is a clever place to present a vase or put your coffee cup on it. 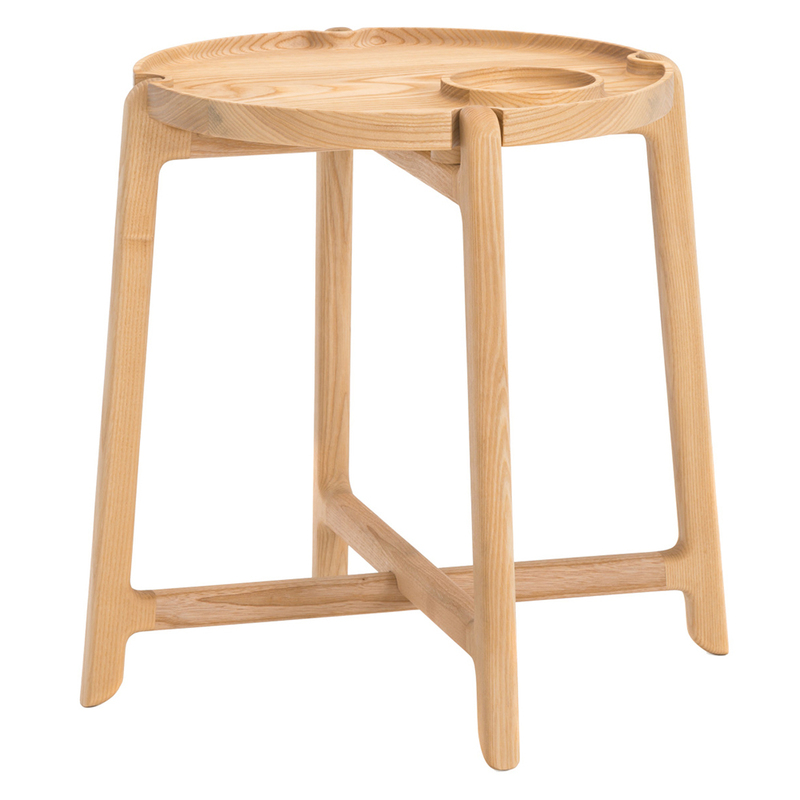 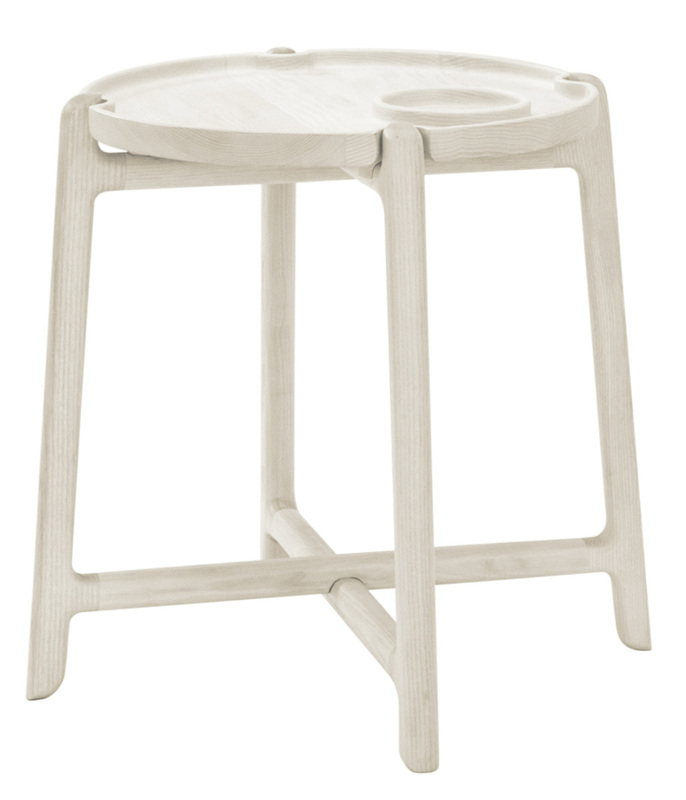 NOFU740 is made of solid ash wood and inspired by traditional Danish design. 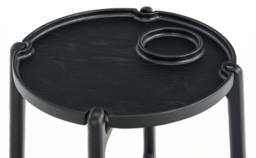 The table is coated with layers of PU varnish to make cleaning easy and keep it nice. 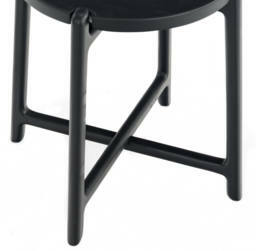 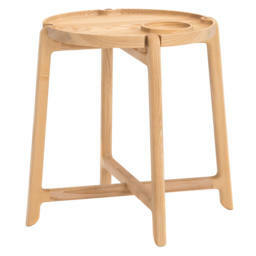 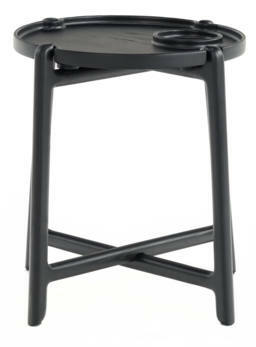 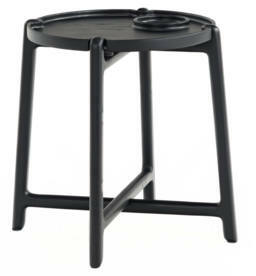 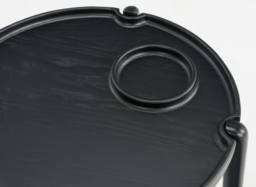 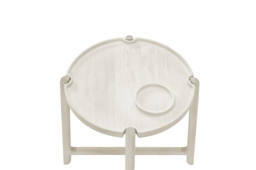 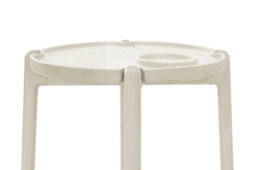 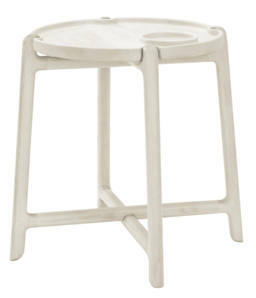 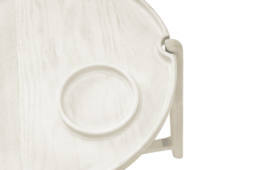 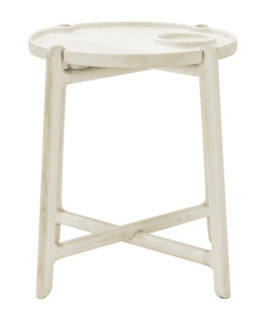 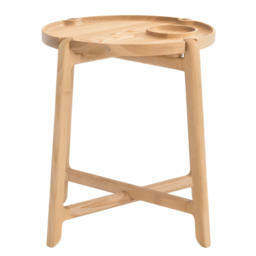 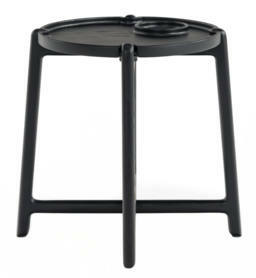 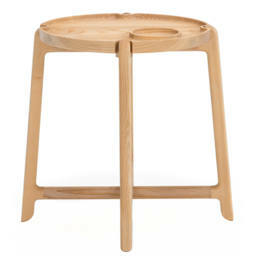 The round tray table NOFU740 come with rounded details on the table legs. 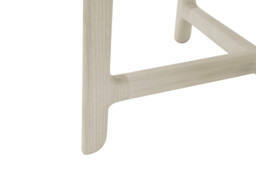 The frame on the table is made in an elegant cross that keeps the table stable. 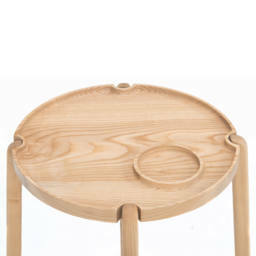 The magnets under the table top make it easy to take on and off.